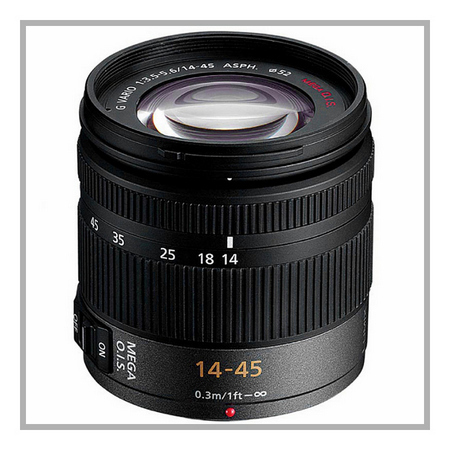 Every manufacturer bring their cameras to market with a standard (normally sub-par) kit lens. Normally I discard these as “not-up-to-my-standard” and they end up in a corner somewhere. The only reason I get some of these lenses is when I can’t find a body only offer but sometimes these lenses surprise me with their image quality. Some of them are not to be discarded as I stated above, “sub-par”. Nice and compact, very light and allows you to put this, attached to an Olympus E-M10 or E-M10 II, in your jacket pocket. All the lens has on the outside is the zoom ring, and that is it.